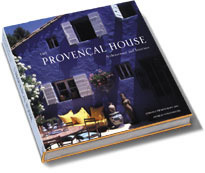 Beautifully produced and lavishly illustrated, The Provencal House explores never before seen locations in this popular destination. 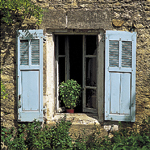 Looking at one of the region's main attractions - its stunning architecture, this charming book is a visual exploration of Provencal architecture and interior design. With chapters dedicated to the Town House, the Country House and the Manor House,The Provencal House documents the setting and individual character of the featured homes, which range from the contemporary to the classic. 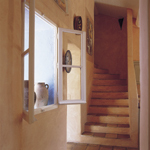 A traditional exterior may often hide a surprising interior but they all possess an elusive quality which renders them quintessentially Provencal.